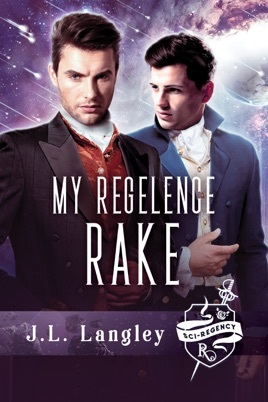 Sebastian Hastings, Viscount Wentworth, is captain of the Royal Guard by day and scandalous rake by night. 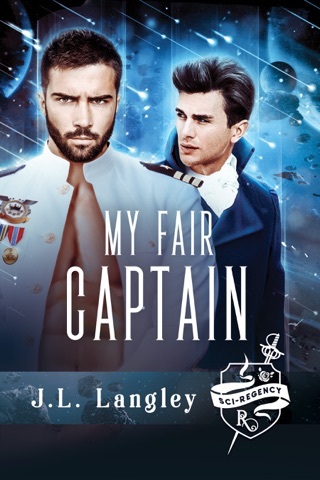 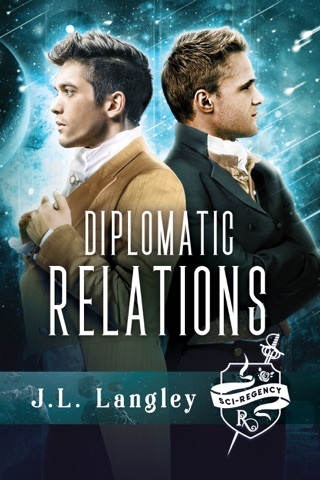 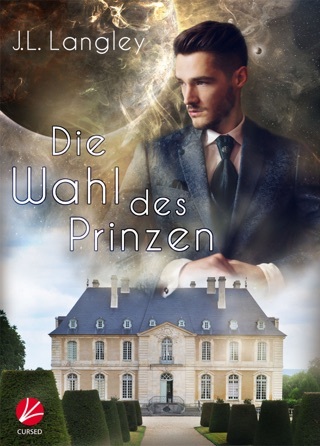 To protect the royal family of Regelence from the plots of the Intergalactic Navy, Sebastian makes it his priority to personally oversee their safety. 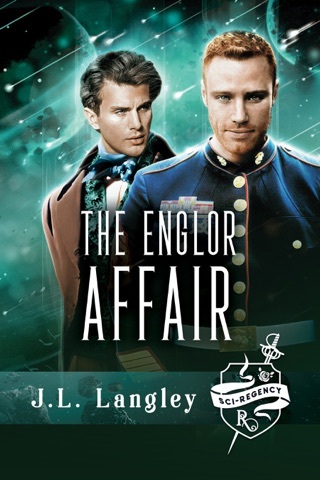 To reach Sebastian, Colton takes one last risk that might break his heart….